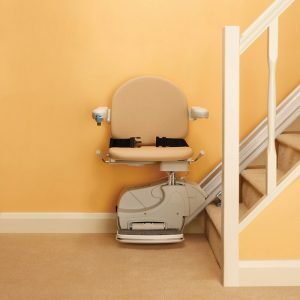 At Somerset Stairlifts & Mobility, we offer a range of reconditioned stairlifts for sale from our Taunton Showroom. We keep most popular models in stock. You can test drive and try them out for size in our showroom. Reconditioned lifts can be quickly and easily fitted, supplied and with a one year warranty.